Are you planning to buy a flat and want to know whether it is govt. approved? There are often doubts regarding getting access to records of properties left decades ago. But by Section 2(f) of the RTI Act, copies of the relevant documents and records could be accessed. The Encumbrance Certificate (EC) is an obligatory certificate or document used in property transactions as a proof of free ownership and depicts that the property is govt. approved. And EC ensures that there is an absolute ownership of the property without any legal liability. 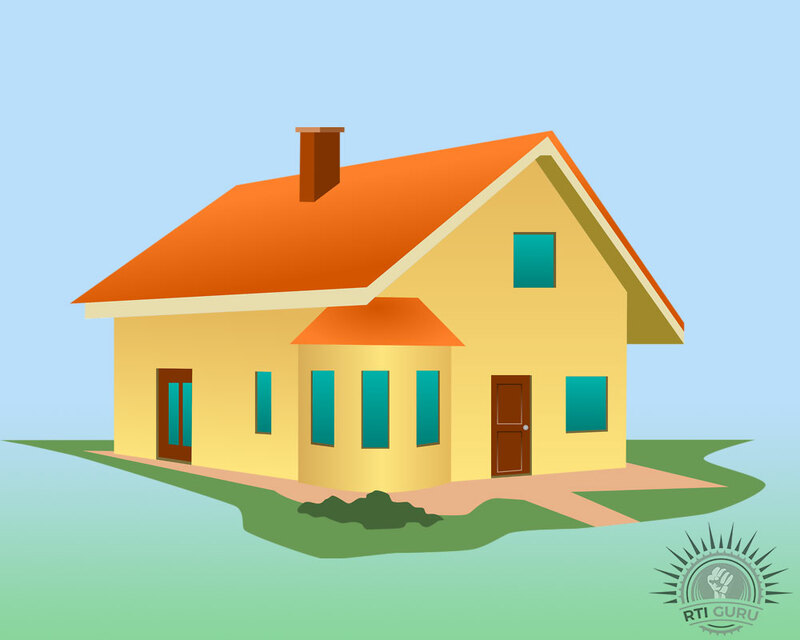 This copy EC of the property can be obtained under RTI act. The authority dealing with land records is a public authority, as per Section 2 (f) of the RTI Act, certified copies of relevant documents and records could also be obtained. RTI Guru can assist you to obtain copies of govt. Approvals (Commencement Certificate, Occupancy Certificate).